This is very good on their part. Square Enix has confirmed that it is willing to give up the Hitman IP alongside its withdrawal from IO Interactive, to ensure that the franchise doesn’t languish in rights hell, and that it has a future. 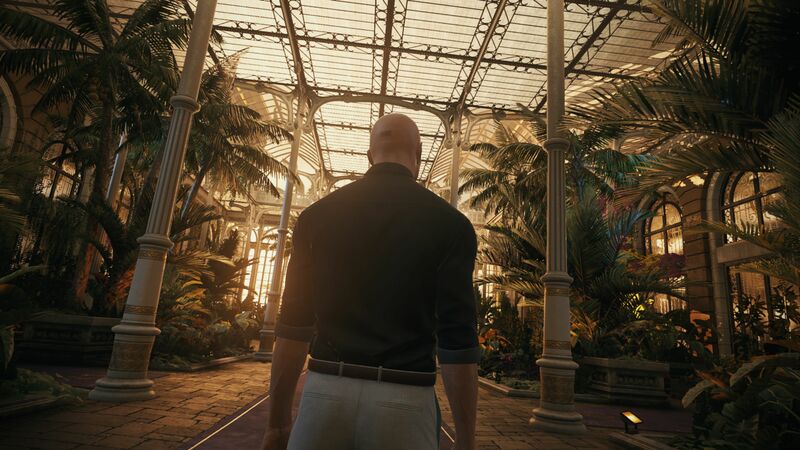 Square Enix has indicated that it will be willing to sell the rights of Hitman on to potential purchasers for IO as well- which should not only ensure that the franchise continues, but should also make IO a more attractive purchase, coming as they do with their signature IP included as part of the deal. “Because the firm is engaged in the development of Hitman and other renowned titles, we are negotiating with prospective external investors capable of ensuring that these titles carry on,” said Square Enix president Yosuke Matsuda in a statement. This is good news- Square Enix could have, like many other publishers in similar situations, chosen to retain IP rights for Hitman and just sold IO on. It’s good to see that it is acting in the IP’s best interests here.